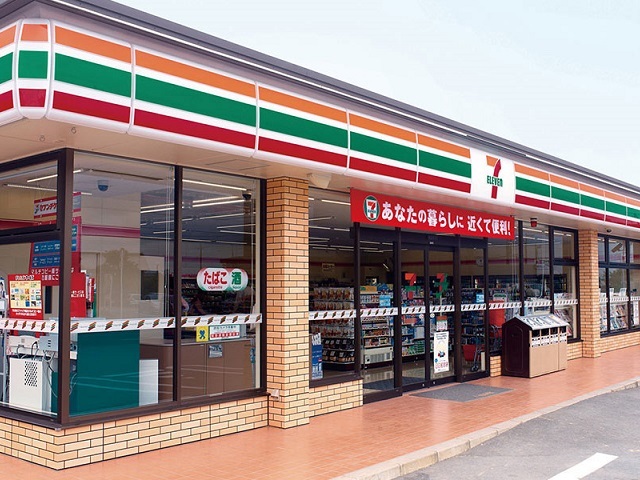 There are many ways to use convenience stores in Japan. For international users Seven-Eleven ATM machine turns into your bank called Seven Bank. You can withdraw money just like your local bank’s ATM machine. You don’t need to go to currency exchange places or banks anymore and exchange rates are actually better and in addition, no service fee is collected. Also many stores serve free Wi-Fi spots. Most stores have restrooms that can be used by general customers as well. However simply using Wi-Fi or the restroom without purchase is considered to be rude. Buying a little something like a packet of gum or a canned drink would be nice.